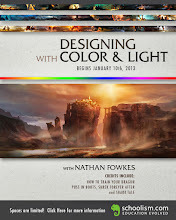 Nathan Fowkes Art: Color Workshop February 11! 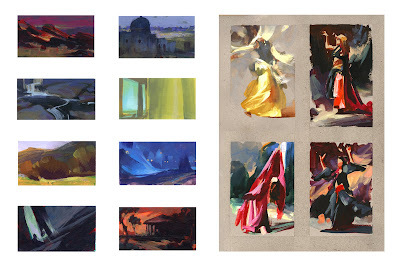 The use of color is critically important for the working artist, well designed color can make your work powerfully compelling and will reach your audience at an emotional level that moves them. 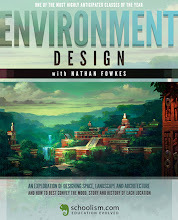 That will be our topic of study for this year's Color Workshop on Saturday, February 11, 12-8pm. So whether you're a landscape painter, figurative or entertainment artist, if you're in the LA area I'd love to see you there. 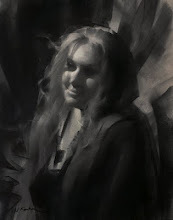 To enroll contact the Los Angeles Academy of Figurative Art at 877 695 2232. Online at www.laafa.org.